On Groove Denied, Stephen Malkmus takes a break from the Jicks, his backup band since 2001, and goes it alone for a cute electronic-flavoured solo record. Apparently the title originated when Matador first rejected the album, but it finally sees a release here after a 10 year incubation period. The songs feature only Malkmus, who played all the instruments and perhaps necessarily added the electronics to flesh out the sound. Ahead of the release, three singles/videos were dropped to hype the album. These three tracks are indeed pretty catchy. Viktor Borgia features a cheeky synth line that hovers over the track, sounding self-consciously like Kraftwerk-lite. But when Malkmus sings that “oh…oh…oh” line, he’s giving us that knowing wink on standard musical styles that he was doing back with Pavement in the 90s. Second single Come Get Me features a sitar-flavoured guitar and some tinny drums, but really just comes across as, well, another upbeat-sounding Malkmus song. Rushing The Acid Frat is again classic Malkmus, exercising his guitar-god skills while showcasing his mastery of the hook. There’s not too many electronic flourishes in sight here, but not to worry as this catchy, head-nodding number with its laconic, slacker pace and shredding guitar solo at the end is one of the best tracks of the year so far. After the three singles, how does the rest of this supposed “electronic” album stack up? Opener Belziger Faceplant features some crazy processed vocals, trying to demonstrate that the LP is something different. Here the synth plays a wonderfully warm bass line, so the translation to electronics is a success. A Bit Wilder follows with a slow paced gothic-styled number and Malkmus channelling Peter Murphy over the top. The drums sound super tinny and artificial, so this song really does sound like it was made in a bedroom on cheap equipment. Forget Your Place might not grab you at first, as it’s a strange, drifting track that is based around a repetitive new age style synth loop and with modulated pitched-down vocals, sounding like something off of The Beach Boys experimental album Smile. 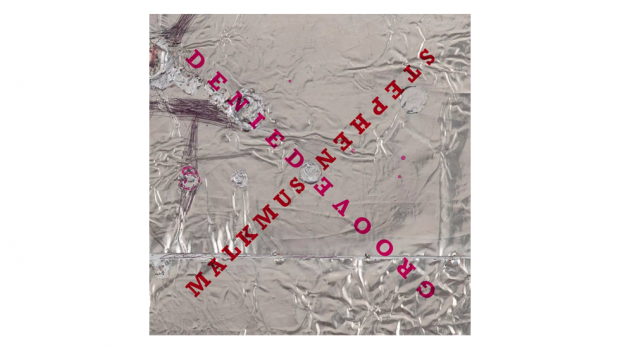 But it’s rather a grower after repeated listens and hits the mark in what Malkmus is trying to do with Groove Denied. Others such as Love The Door with its odd time signature and Dada-esque lyrics, and Ocean of Revenge (which rhymes “Scotland” with “rotten”) are solid, but not overly electronic. Malkmus has never been shy of indulging in a ballad, and we get one here with the closing Grown Nothing. Like his other ballads, the beauty is in the ear of the beholder, with often a “hit the fast button FFS!” reaction at first, giving way to a gradual capitulation to some interesting slow-motion melodies. Long ago, Malkmus’ fellow indie folk rocker Smog (Bill Callahan) sang on his song A Hit: “I’ll never be a Bowie, I’ll never be an Eno… I’ll only ever be a Gary Numan”. Although having Bowie-like stature within indie rock, Malkmus’ Groove Denied is probably more in the Numan area as far as an electronic album goes. But all up, its a pretty clever Malkmus record. After five great Pavement albums all released in the 90s, two decades of steady Jicks releases have been admittedly somewhat exhausting (although none downright bad). 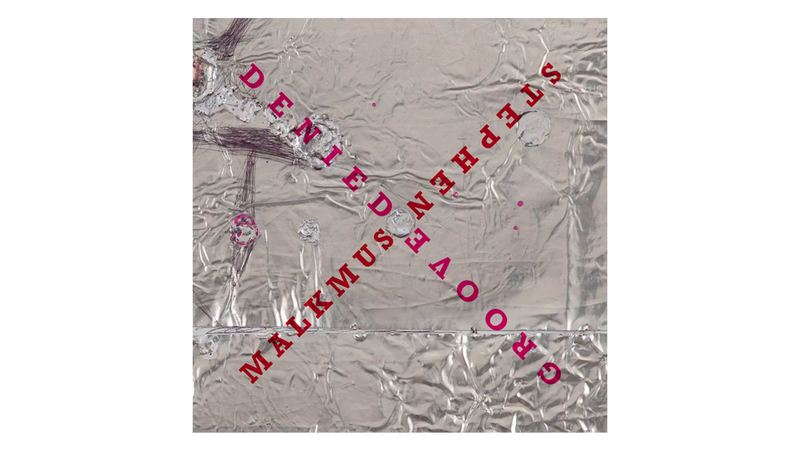 More than just for fans only, Malkmus lets the fun shine through on Groove Denied.